My sister and mom found me nautical underwear at Aerie. So cute! They also got pink with white nautical rope (and two little bows at the top) but I couldn't find them online. I have the multi colored pair! It's sooooo comfy! I love the multicolor pair! Every once in a while when I pop into aerie, they have great nautical underwear, needless to say, when that happens, I stock up! I love All nautical colours!!! so cute finds! Their boyshorts are sooooooooo comfortable. 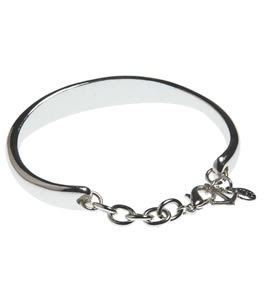 I got addicted to those and the Gap Body ones when I was preggers! So cute! I must pick those up! 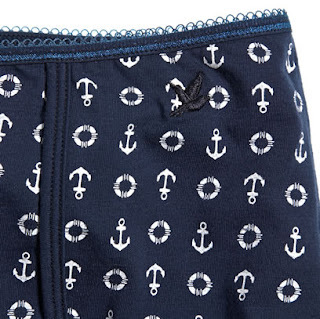 Did you see the nautical girl boxer-shorts? 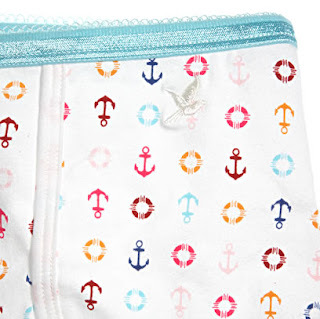 They have anchors and rope prints too!